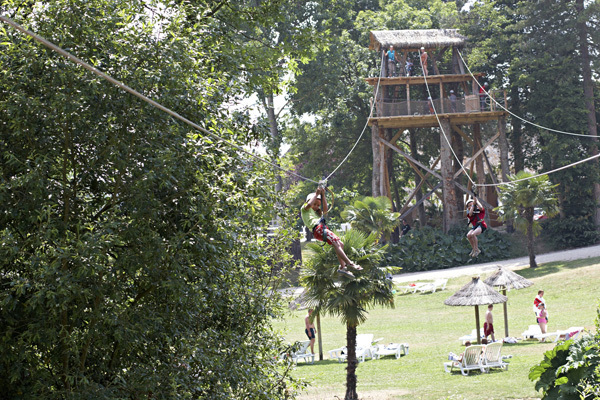 Matthews Holidays: Activities in France. Whether you are a novice, or expert surfer it’s good to know where some of the best beaches are for your favourite water sport. 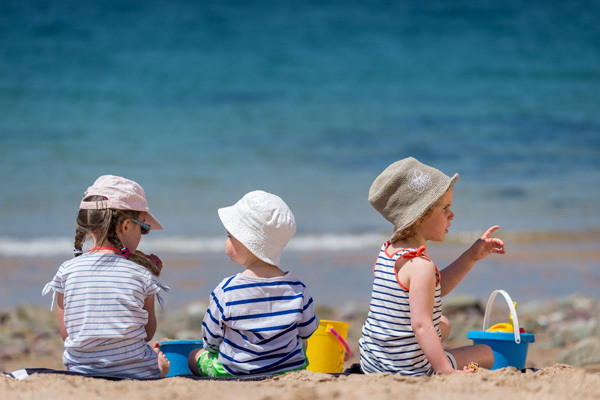 We’ve started a list of some of the ones known to us, but would like to hear from you where you have found a good beach. So join in the fun, let us know, and we will add your recommendation to the list. 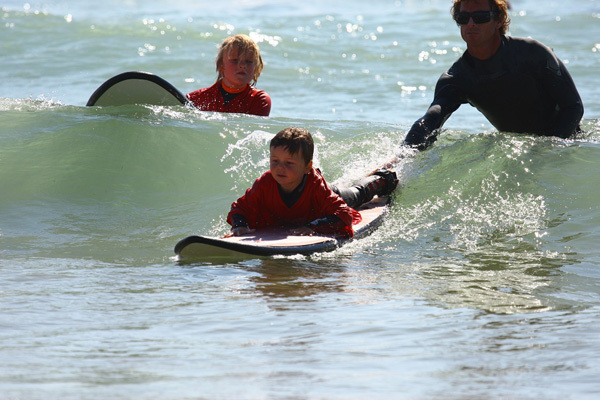 A great way to help others on their first visit to a resort to head in the right direction! Benodet & Beg Meil – Bay of Benodet and the long stretch of Beg Meil beach facing towards the open sea. For beginners the Plage du Letty at Benodet and for those wanting a real challenge, the beach at La Torche on the bay of Audierne. St Jean de Monts: The Plage les Mouettes and the main beach at St. Jean de Monts itself offers a wide selection of water sports, classes, and equipment hire. 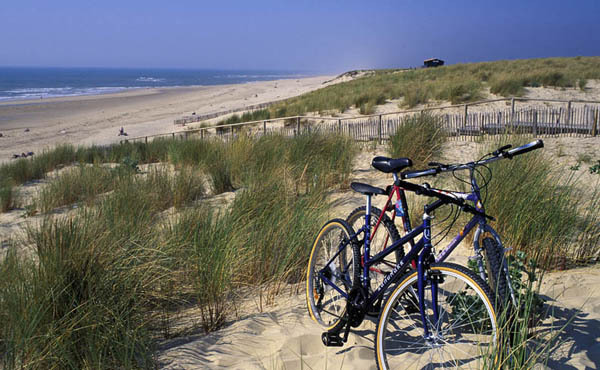 Bretignolles: The Plage des Dunes for surfing and Plage de la Normandeliere for windsurfing. For beginners the vast Lac du Jaunay provides sheltered waters. La Tranche: The beach in the village of La Tranche regularly hosts a round of the world championships – usually during August. Lacanau Ocean: This resort is known as Surf City and the world surf championships are held on this beach each year. 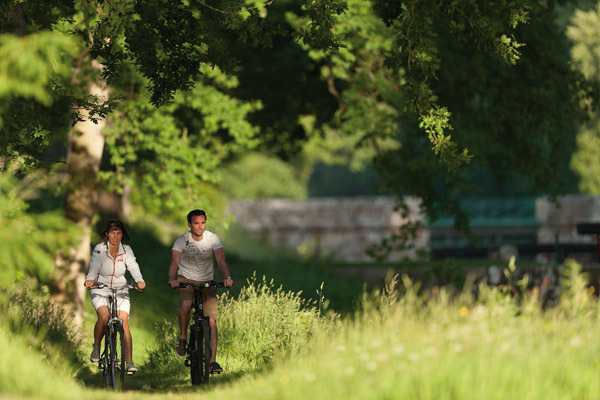 Bike hire is organised on most campsites and there are also numerous local traders who have bikes for hire. 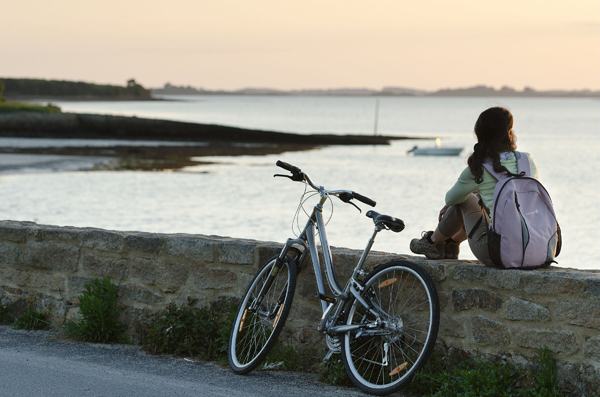 Rentals can be for a half-day, for the day or for the week and there are cycle paths close to the campsites. 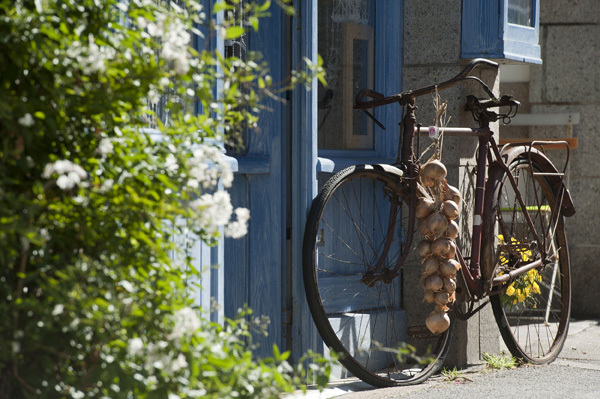 From there you can cycle along the coast, meander inland, or venture off into the pine forests. 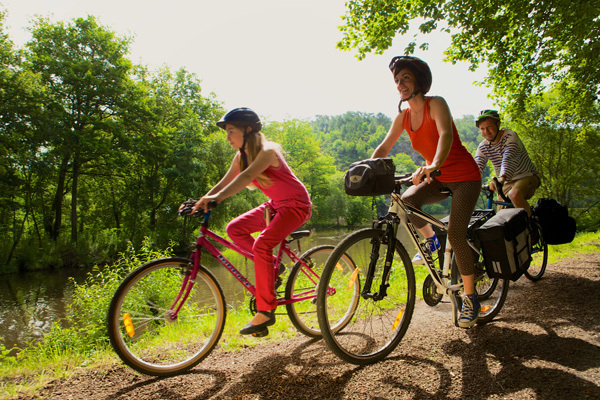 Where-ever you take your holiday in France you will find purpose built cycle tracks dedicated to cyclists to enable your family to enjoy this popular method of travel as safely as possible. This is easy to do on a self drive holiday but you do need to plan this well ahead of time. A bike rack clipped onto the rear of the car is probably the easiest way. Bikes carried on the roof of cars, need extra height space – there is limited high space available particularly on a fastcraft. On some routes there is an additional charge. 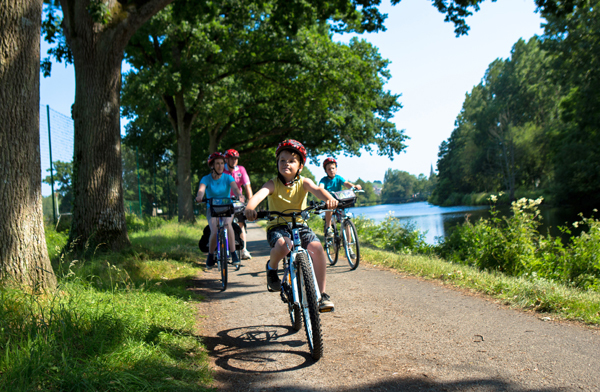 If you don’t want to take your bikes with you, then you will be able to hire bikes from most of the campsites we feature, and if they don’t hire bikes out on their campsite, there will be a shop nearby that does. In the tourist areas there is a wide choice of shops that do bike hire.